The white rose of Yorkshire is the symbol for the House of York. From the fourteenth century it has also been the symbol for Yorkshire. And as I'm Yorkshire born, Yorkshire bred, thought it was a good photo for today. There will always be a piece of my heart belong to Yorkshire. Beautiful. And perfect for a Yorkshire Lass! Lovely shot, good to remember your roots! Beautiful bokeh. 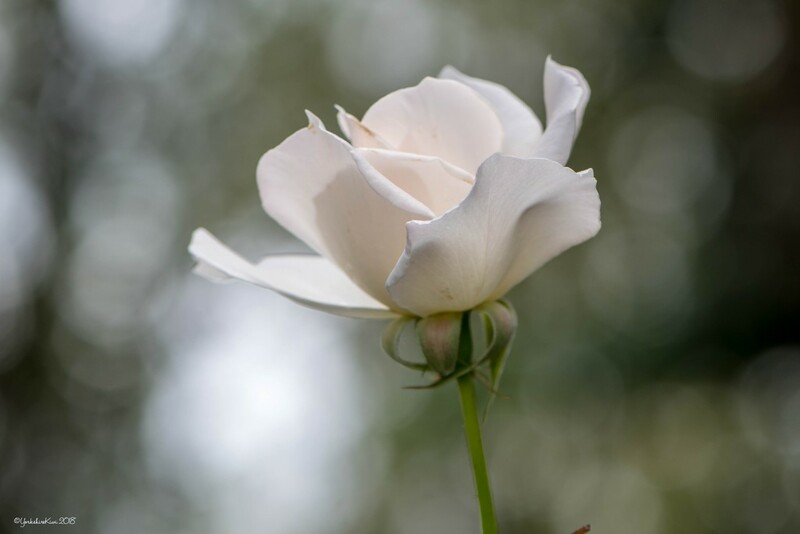 Gorgeous white rose.